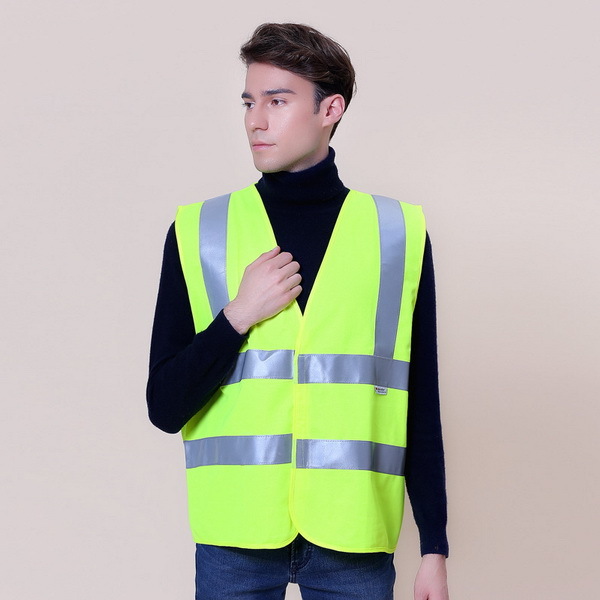 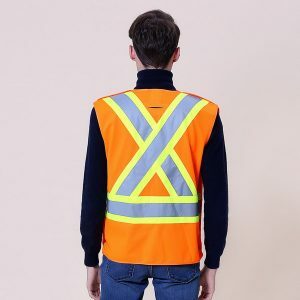 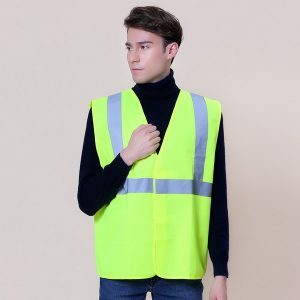 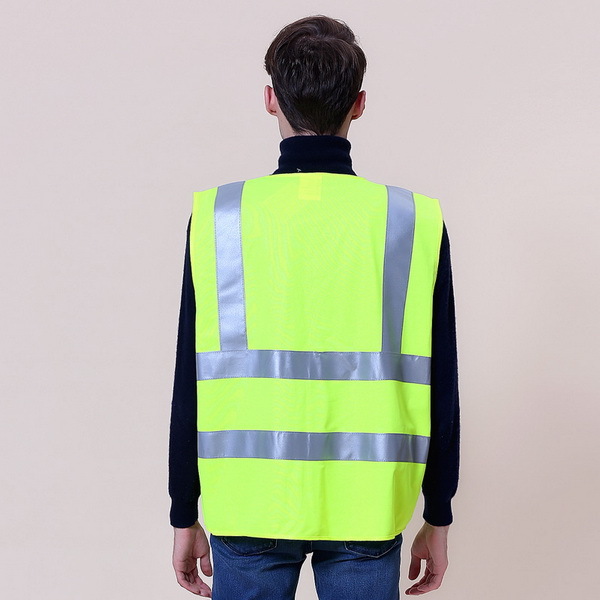 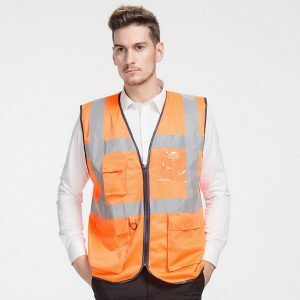 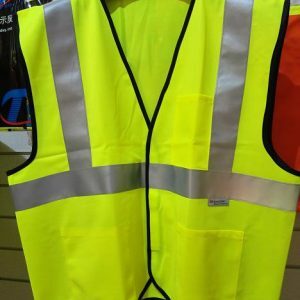 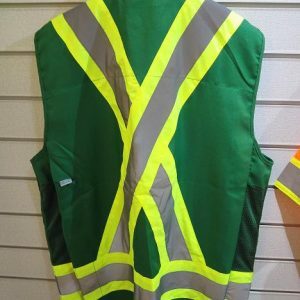 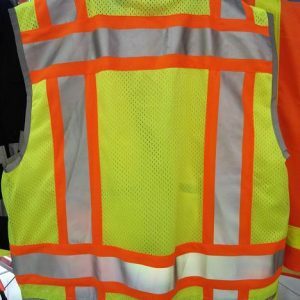 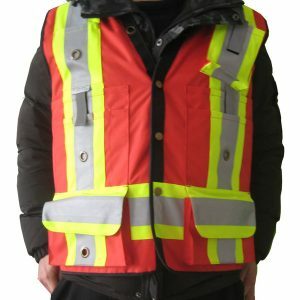 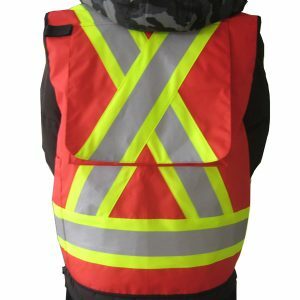 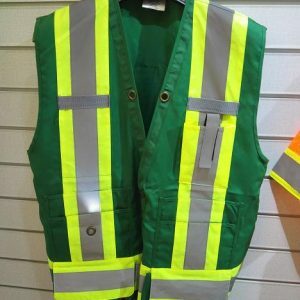 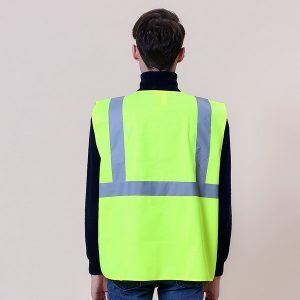 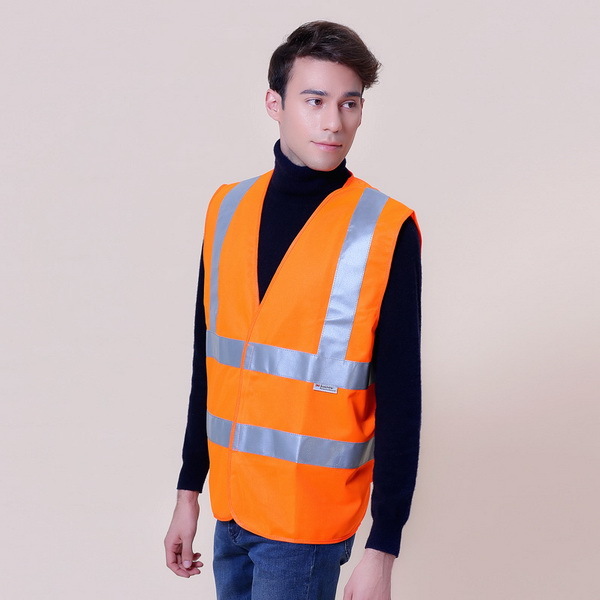 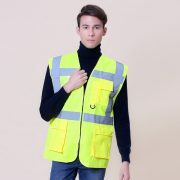 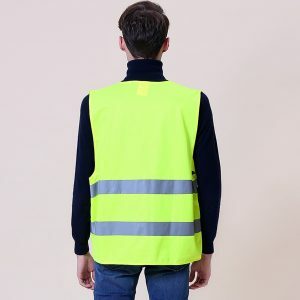 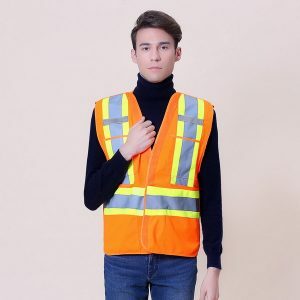 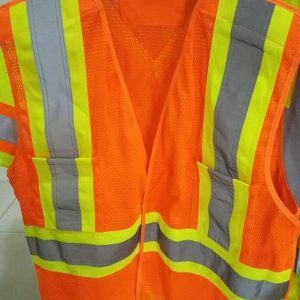 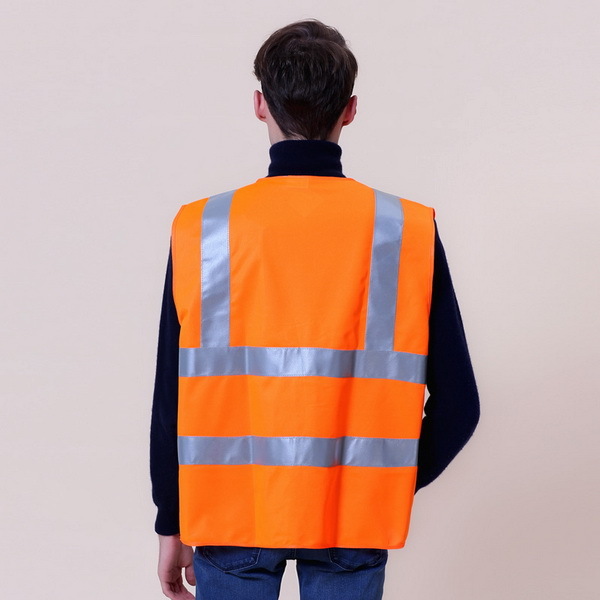 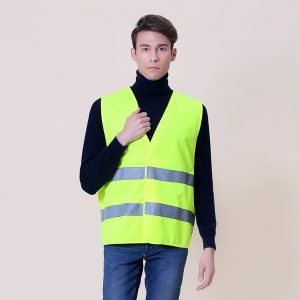 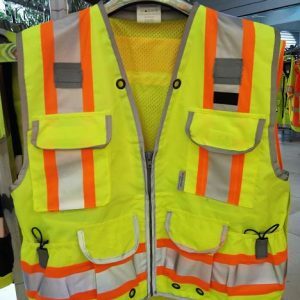 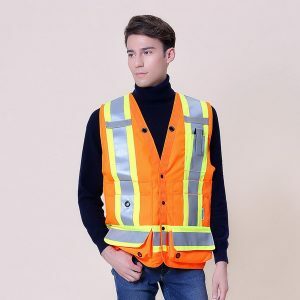 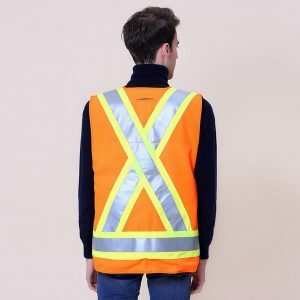 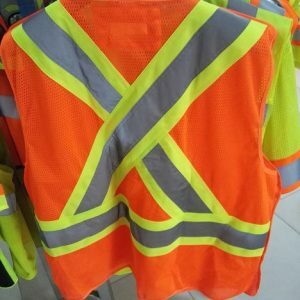 Our best selling Safety vest, Exceptional value for money. 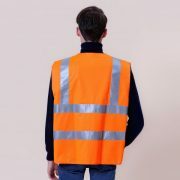 Colour: Fluo Yellow , Orange. 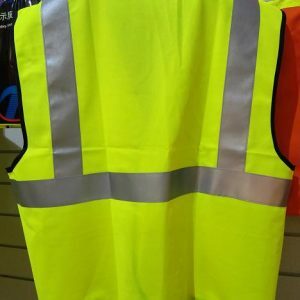 Quantity: 100 pcs per ctn.